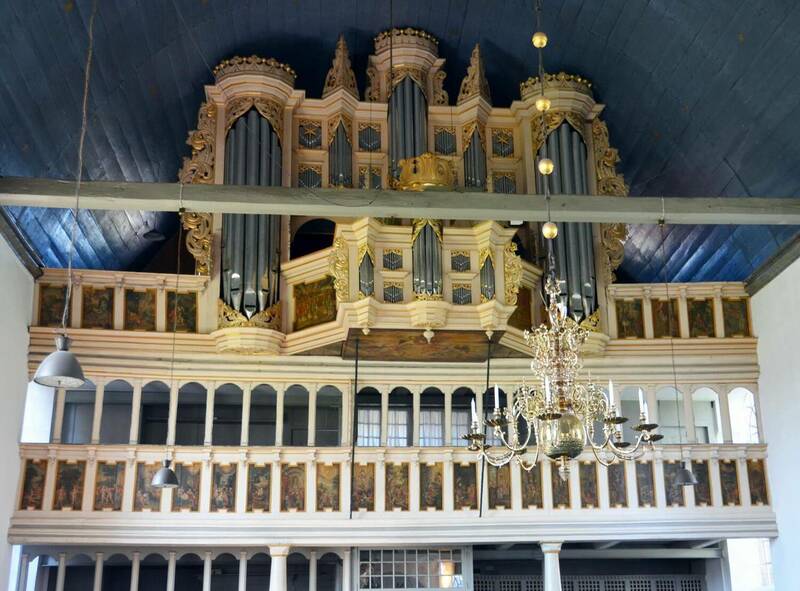 1678-1679: Arp Schnitger repaired and enlarged the existing organ with a free pedal. 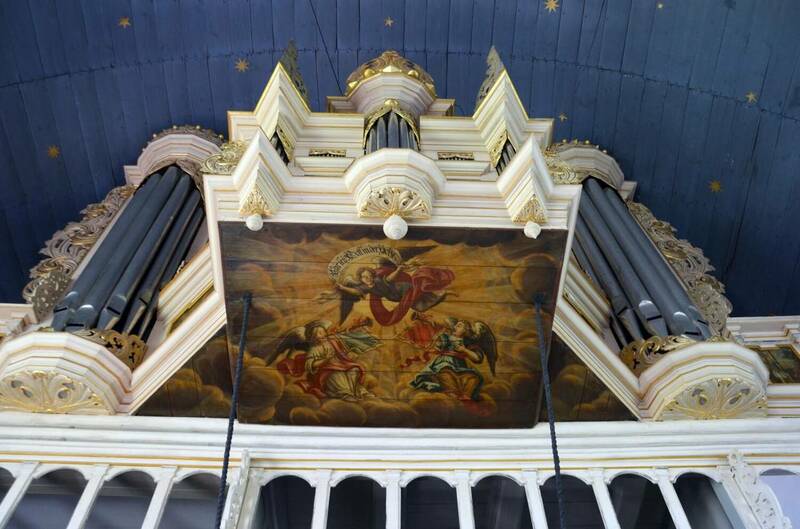 1709: New case by Arp Schnitger. 1764: Repairs by Marcus Hinrich Petersen. 1914: New organ in the old case by Faber & Greve. 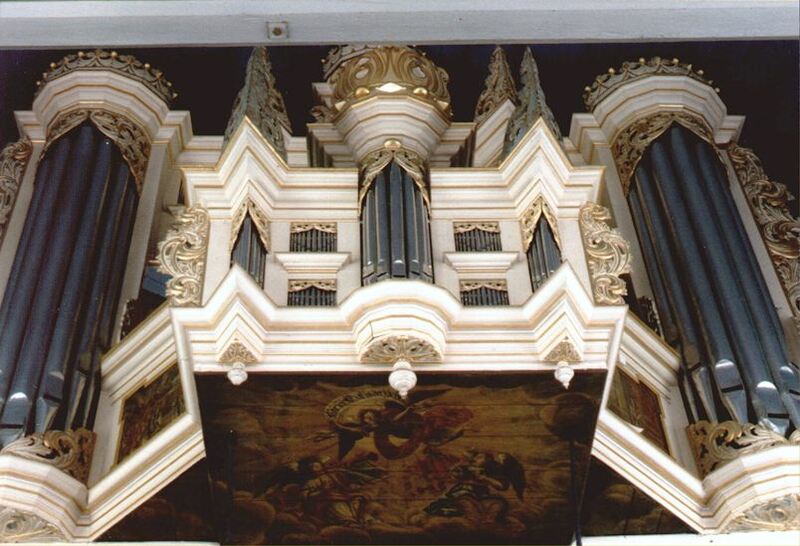 1980-1982: New organ by Alfred Führer in the existing case . 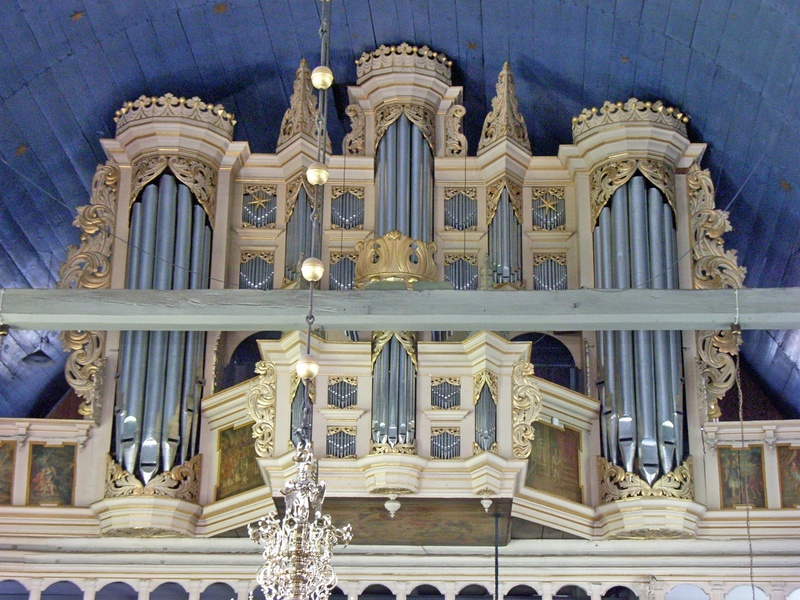 The original frontpipes by Schnitger were re-used. 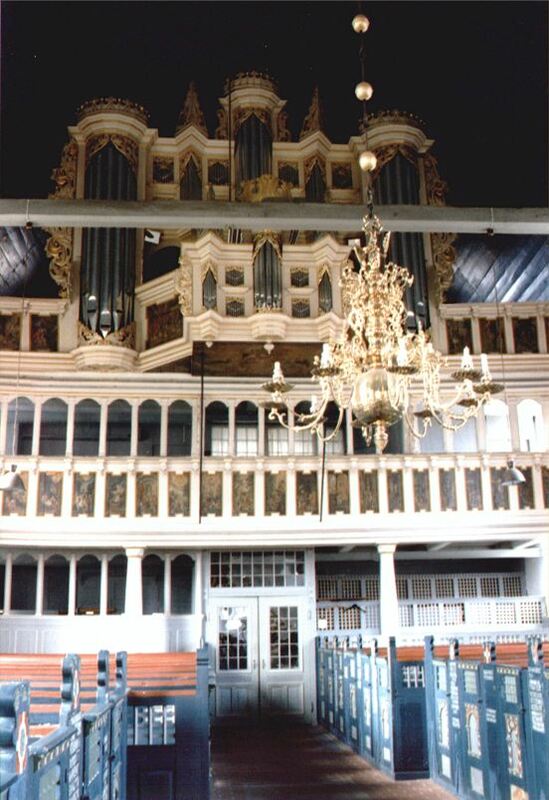 2005: The original shutters of the Brustwerk were found in a closed stairway of the church. 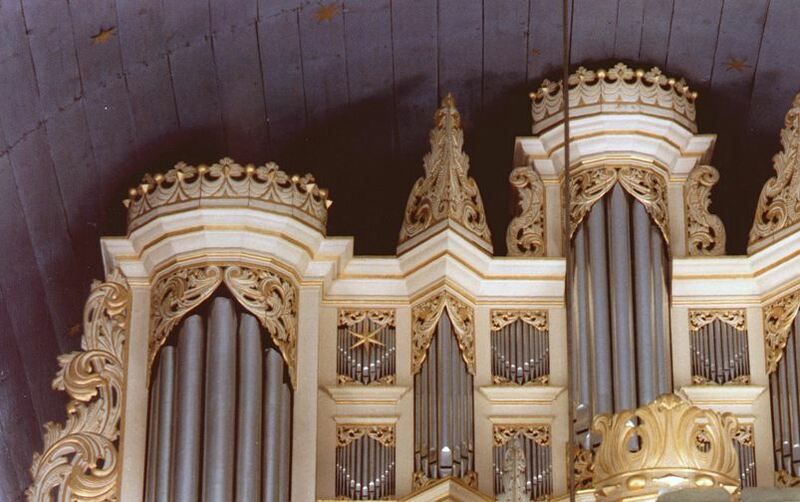 More details in a German article from "Journal für die Orgel" 2005/03.